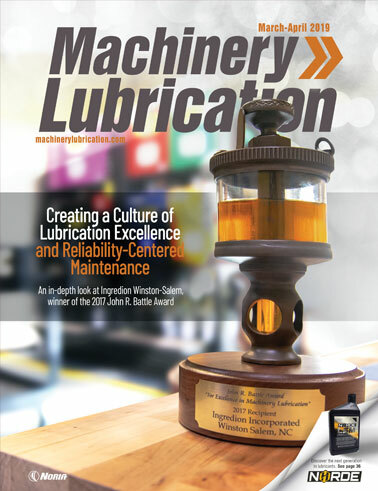 A comprehensive directory of companies who offer products and services within the machinery lubrication, reliability maintenance, and oil analysis industries. Search the categories. Browse the listings. Request information. It's that simple.